Pants: And I will admit, hanging out with me means you have to deal with some unpleasant things. Manda: You imprison my legs and my happiness! Pants: But seriously, you’re wearing a towel and in a fetal position. Manda: I like the towel! It understands my needs! Pants: How far are you going to get in a towel? 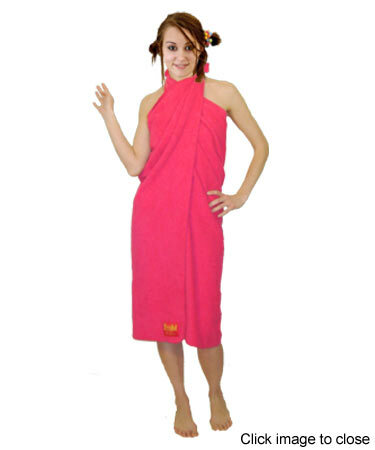 Manda: I will invent the towel dress! Pants: But I do nice things too! Like protect you from the cold! 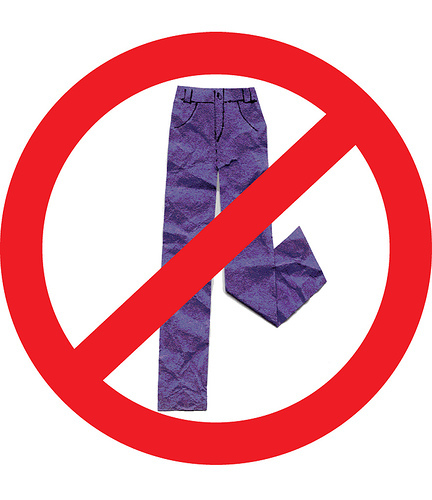 Pants: Or conceal your unshaven legs! Manda: Maybe they shouldn’t be concealed! Why can’t you let me be proud?! Pants: Look, just put me on, okay? It’s not that bad. Manda: Putting you on means going to work! Pants: You don’t have a choice. It’s too cold for skirts. Manda: There are ways around it! Pants: You clearly don’t want to go to work and are just blaming it on me. Manda: You’re the reason society is failing! Pants: Would you rather me ask Tights if they’d like to hang out? Manda: No, wait! DON’T! FINE! I’M GETTING UP! 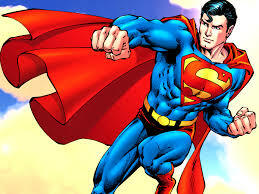 How does superman DEAL with it? Manda: You win today, you two legged prison. But I’m going to make that towel dress. Pants: And I will still be here. Posted on July 10, 2014, in Conversations With Stuff and tagged conversations with stuff, pants. Bookmark the permalink. Leave a comment.